Future energy resilience (including national and Defence fuel management), will be one of the priorities for the Hub in the 2017-18 year. Credit: Defence. The Government’s investment priorities for the Defence Innovation Hub have been announced for the current financial year. 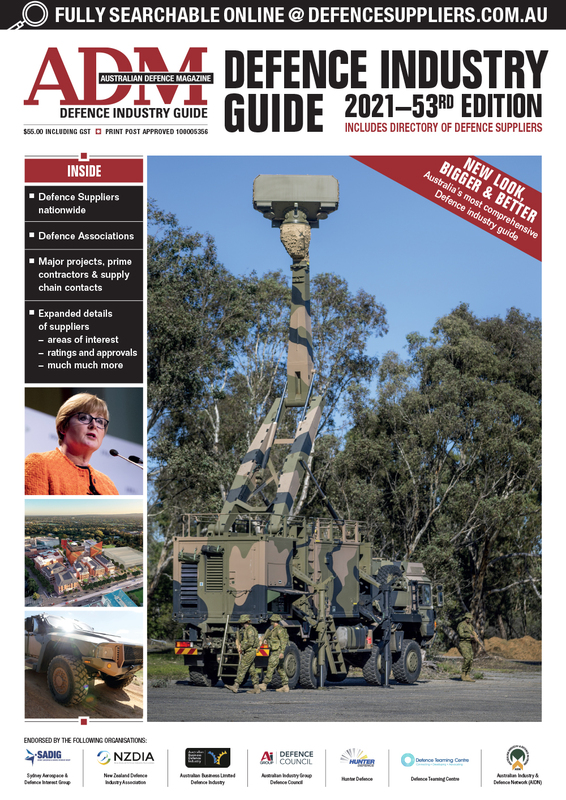 These capabilities are critical to maintaining the ADF’s decision-making superiority and ability to conduct operations safely and effectively. In 2017–18, there will be an increased focus on ISREW enabling joint decision support, cyber and joint capability edge. Defence is seeking innovative proposals for new technologies, improved methods or practices, and better ways of integrating systems to strengthen these enabling capabilities. In 2017–18, key enablers adds a focus on autonomous identification technologies. Land forces require the mobility, firepower, protection and situational awareness capabilities to deploy quickly, achieve their objectives, and return home safely. 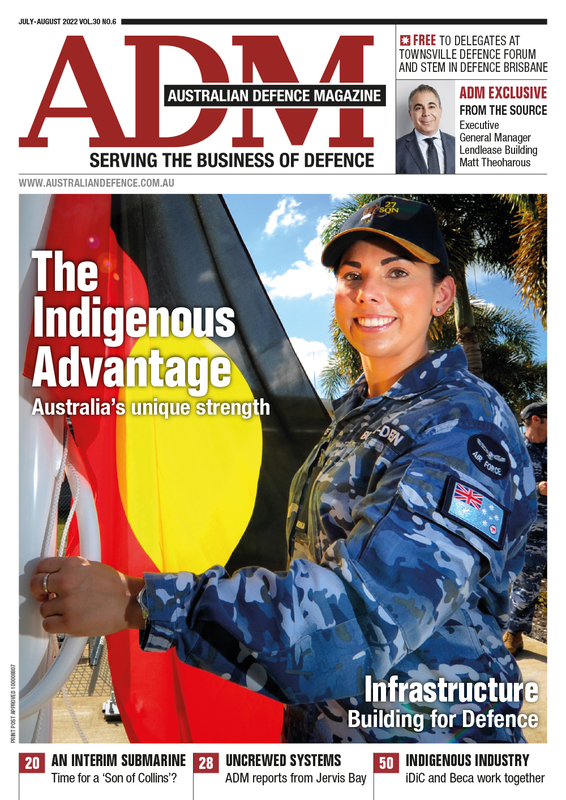 Defence is seeking innovative submissions for leading-edge equipment to bolster our land forces in these capability areas, including amphibious warfare. In 2017–18, land combat and amphibious warfare will add an increased focus on special operations capabilities.